Marilyn’s health was deteriorating, then the week after she lost her career, two soldiers in dress uniform knocked on her door telling her the worst news about her son, David, serving in Iraq. 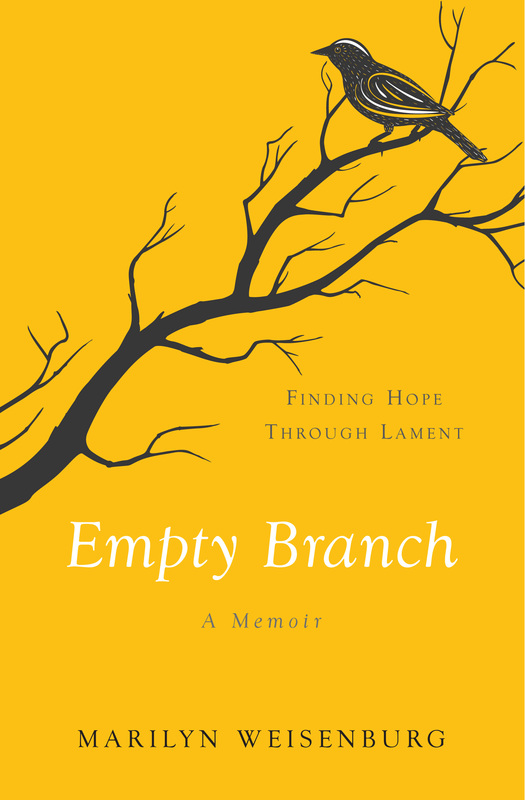 Empty Branch is the story of a mother’s deepest grief, told with raw vulnerability and tenacious faith in the God of Mystery. As Marilyn leans into the language of lament, she finds that a God who is present gives her a wide open space to grieve honestly, and hope and healing emerge from the ashes.